How can one get involved in trails? Q: You heard the radio show, host Tim Bryant asked Jim Langford of Georgia Trail Summit & MillionMile Greenway how to get involved in trails. A: Come to the summit and talk trail with planners, funders, designers, users, advocates, and more. We are ALL gathering to learn more. With the connections you make in Athens on June 4-6, 2015, you could return home to your Georgia community to lead trails walks to build awareness of an existing amenity, attend public meetings to share your voice as a WIMBY (want it in my back yard), start a volunteer group to clean up trails or lead a safety patrol, or better still, partner with the local healthcare provider to write prescriptions for trail time, aka Parks Rx. So come, learn, connect, and share. We’d love to have you. And yes, we will be getting out on the trail! Register here. 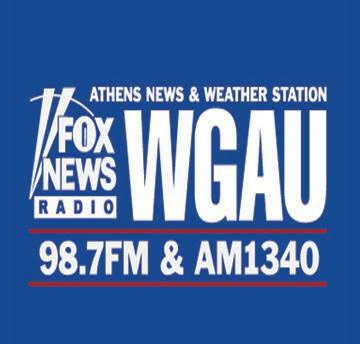 Thanks to Tim at WGAU Radio 1340 for the airtime. Find our interview at minute 29:48.